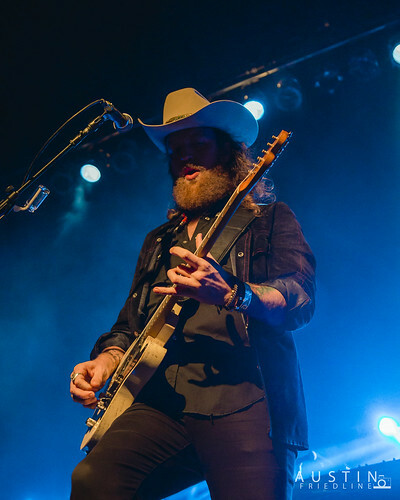 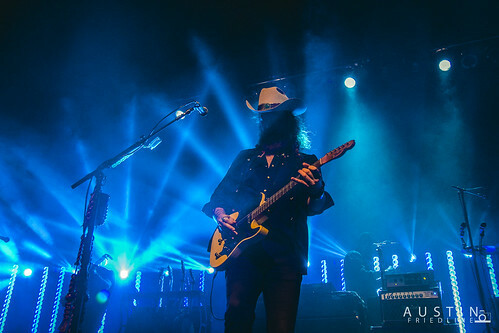 Brothers Osborne biography, albums, wiki, concerts and stats - Musicazon! 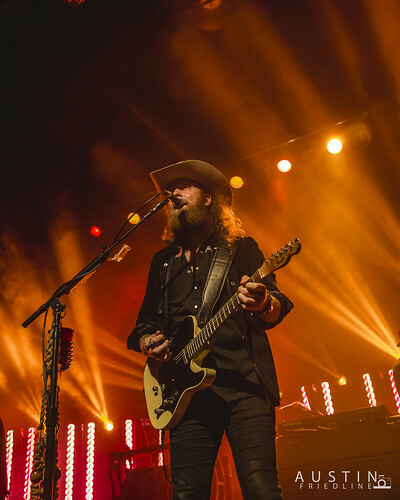 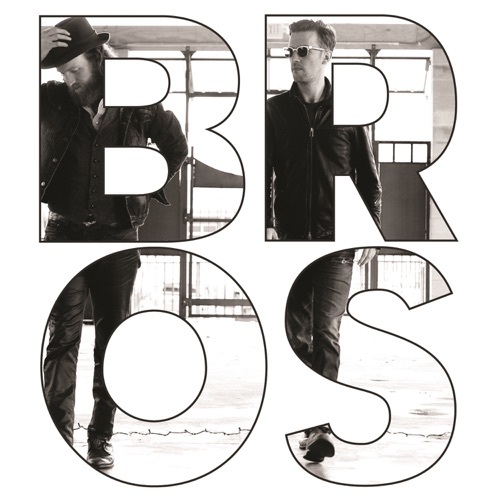 Years before they climbed the country charts with songs like “Stay a Little Longer” and “Rum,” the Brothers Osborne grew up in Deale, Maryland, a small fishing town on the Atlantic seaboard. It was a cozy place, filled with blue-collar workers who made their living on the water. 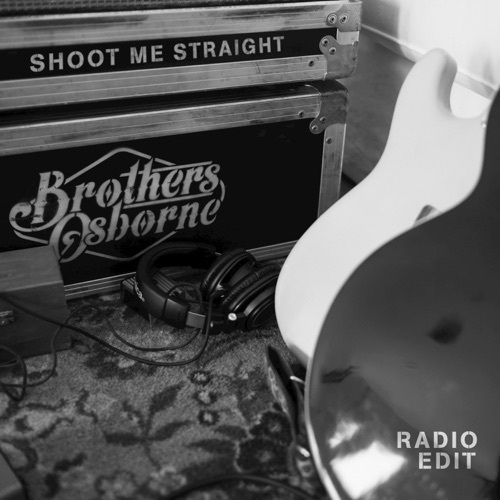 During the weekends, many of those workers would head over to the Osborne household, where a series of loose, all-night jam sessions filled the Maryland air with the sounds of Bob Seger, Hank Williams, Tom Petty and George Jones. .
Do you love Brothers Osborne? 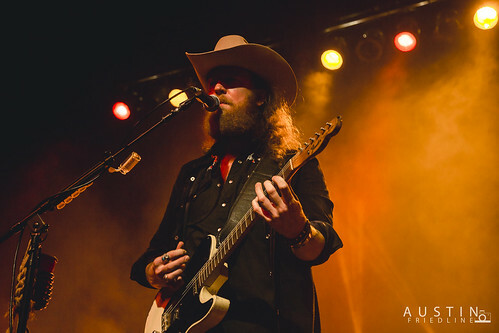 Please write something! 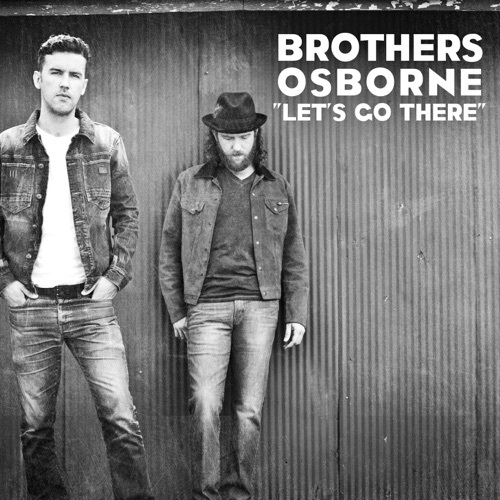 Brothers Osborne song not found! 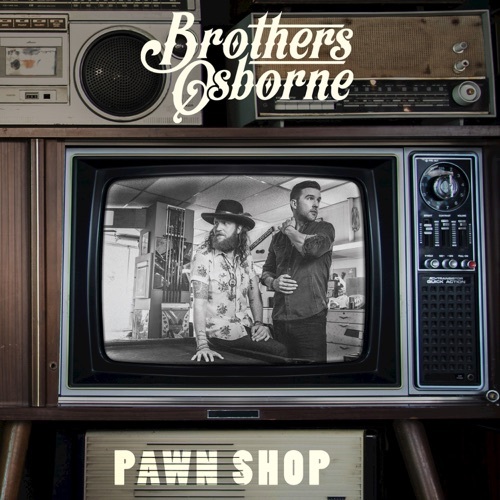 Brothers Osborne concert, tickets & tour dates updating..